As you may or not have read we have exciting news to announce. 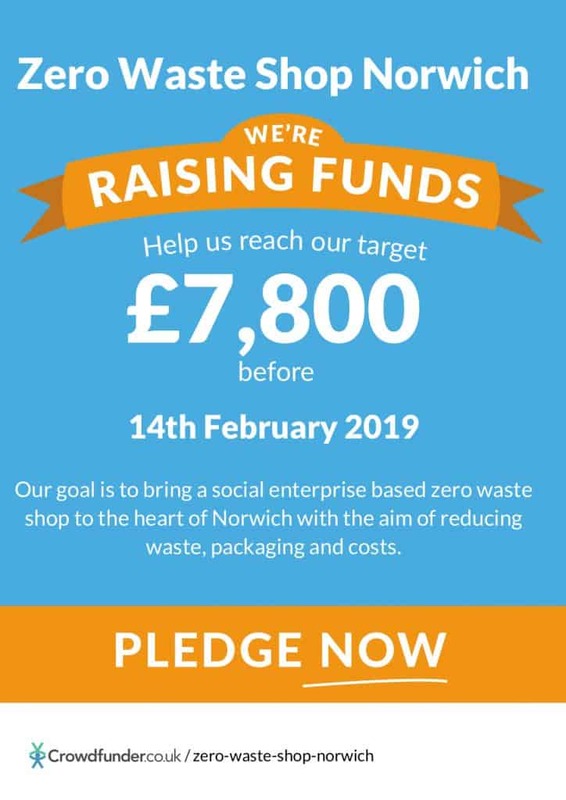 After a lot of thinking, planning and conducting market research we have decided to open a Zero Waste Shop in Norwich! Our online shop has been going from strength to strength and we were always getting asked about opening a physical shop on the high street. After a while we started looking into the idea and sent out a survey to the people of Norwich. We were overwhelmed by the response and received hundreds of overwhelmingly positive responses. After many more days of research we came to the problem of funding. We wanted to open the shop as a Social Enterprise meaning that the profits go back into the local community, helping with projects and initiatives that would benefit the people of Norwich. We considered taking a bank loan but the problem with this is that we would then be loaded with debt that would need to be paid off every month. This would take a big chunk out of the profits that we wanted to use to reinvest in the community. After a lot of deliberation we decided to go down the Crowdfunding route. If successful it would mean that the business starts off with zero debt allowing us to reinvest much more of the profits. This would also allow us to have more freedom in which products we stock and how we reinvest back into the business. 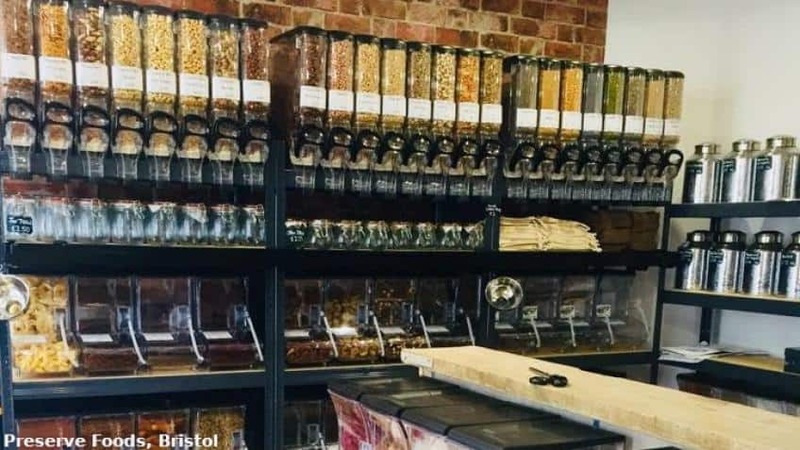 Ethical Ernie Zero Waste is a social enterprise on a mission to tackle food and packaging waste. We support suppliers who trade ethically and whose products have a positive effect on the environment. Our business model revolves around the 5 R’s, refuse, reduce, reuse, recycle and rot and we use the principles of a circular economy where possible. Profits will be reinvested back into the business and spent on local initiatives to help promote our mission and benefit the local community. An idea of how the shop might look. We will updating you on our progress as well as with more information about the business will be run and what we hope to achieve. If you are interested in donating please head over to our crowdfunding page where you can see more information as well as the rewards we have on offer for those who donate.